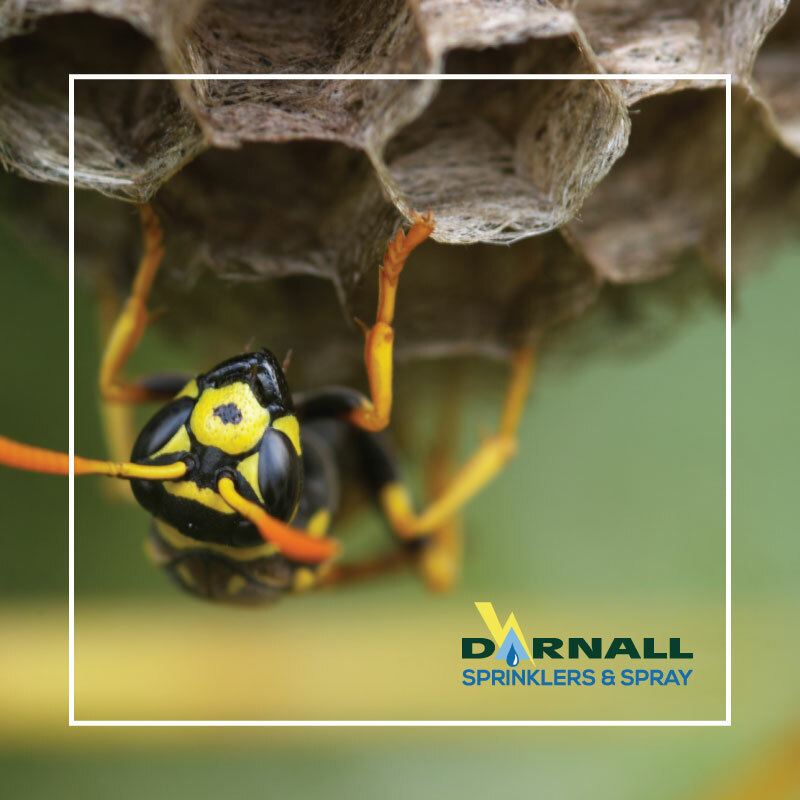 We all know that wasps can sting repeatedly, but here are some facts about wasps which you may not know. 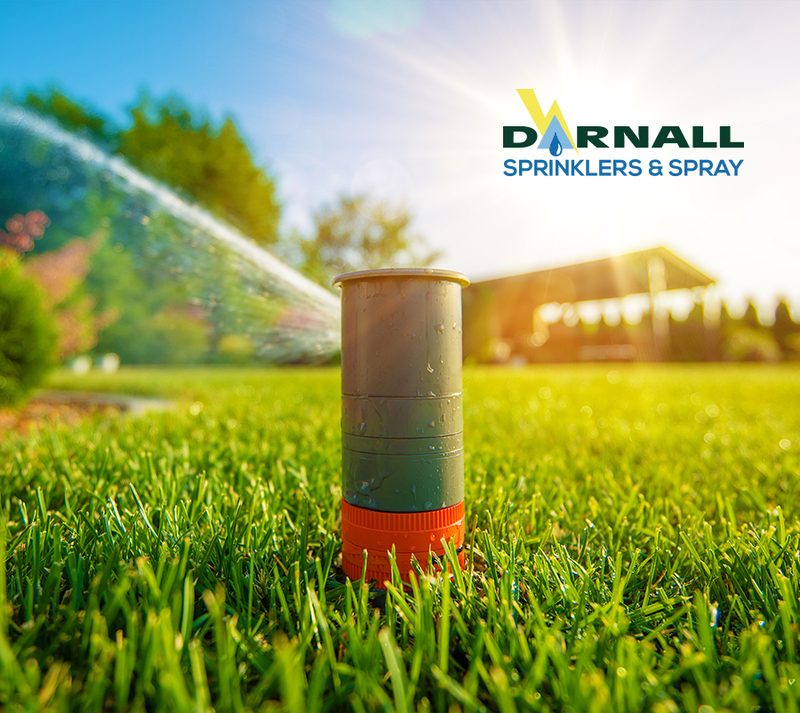 If you have a wasp or bee problem around your home, give Darnall Sprinklers and Spray a call at 1-208-777-7688 or complete the Free Quote Form below. 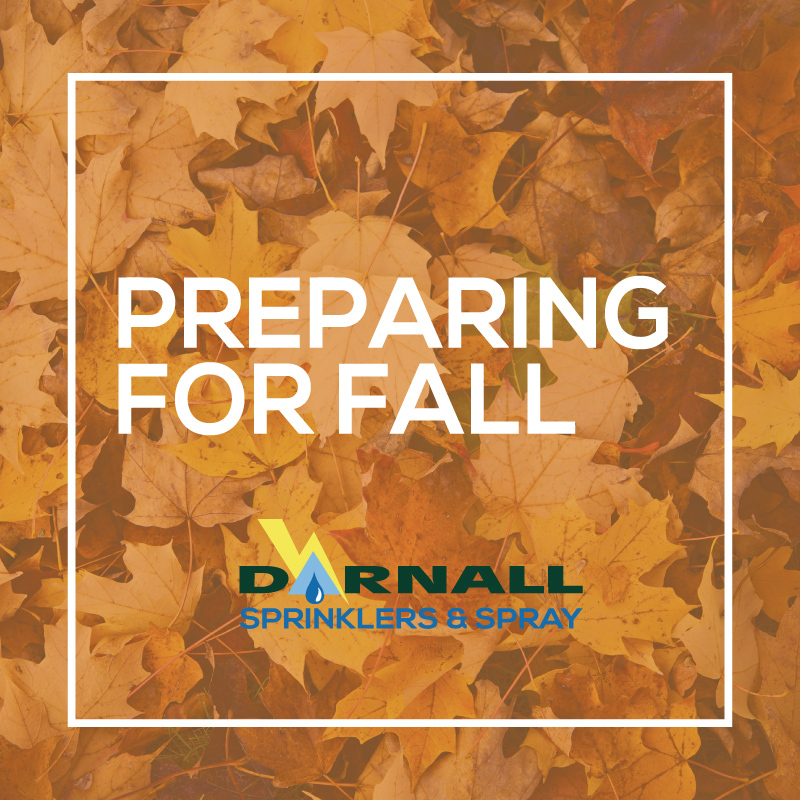 We can help manage wasps all season long. 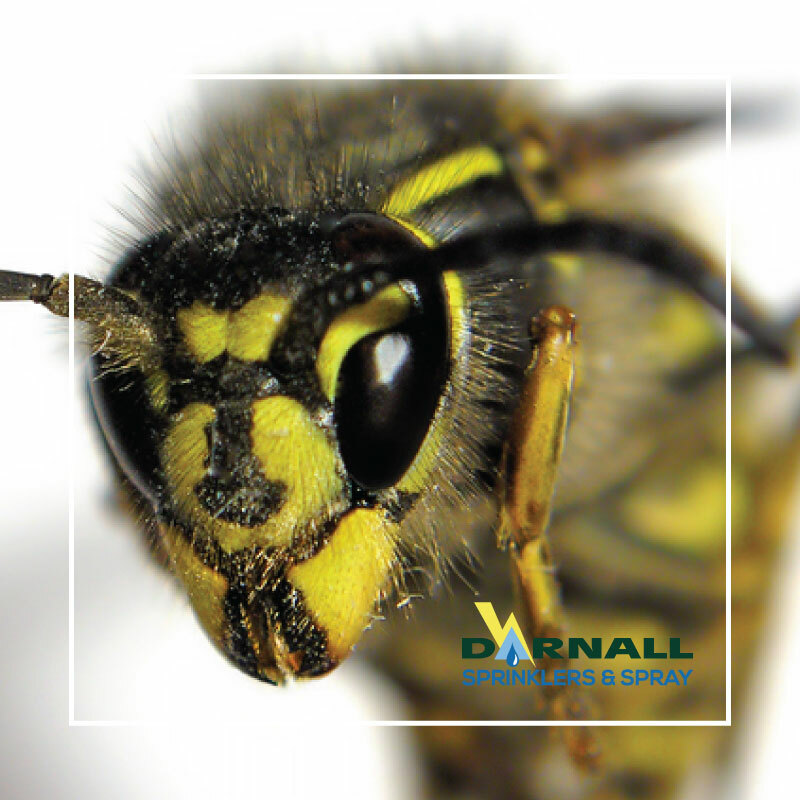 The venom in wasps contains a pheromone that causes other wasps to become more aggressive. Try not to swat one near its nest or other wasps. The sting of a wasp should wear off within 24 hours but for a small minority of people the venom in their sting causes anaphylactic shock which can be fatal. An ordinary sting can be treated with deodorant containing aluminium. A male wasp is called a Drone. The job of the Drone is to mate with the Queen. After they have fulfilled this mission, they die shortly afterwards. European Hornets strip the bark from trees, causing damage to trees and shrubs. Wasps feed their young meat e.g. insect larvae. The only wasps that survive the winter are young fertilised queens. They emerge from overwintering in the spring to build new nests. Initially the queen lays up to a dozen eggs and when they hatch into larvae she feeds them until they become workers. The workers then forage for food, feed the new larvae and defend the nest. In late summer, the colony produces males and new queens. They fly away to mate and the queens then find a place to hibernate. The cold weather eventually kills the males, workers and foundation queen.